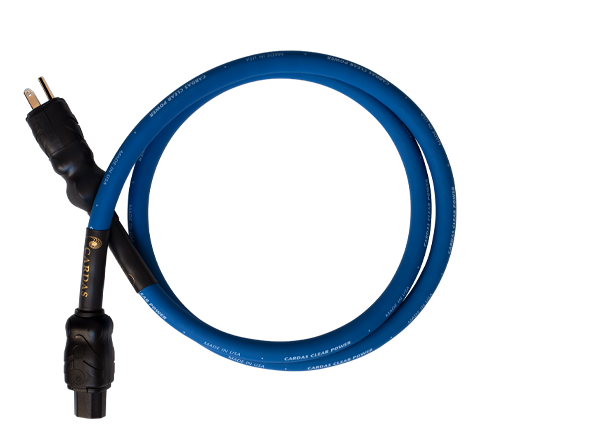 A reference level power cable that applies all the lessons learned over 25 years of developing high performance power cables; it was born from the ashes of the highly successful Golden Reference Power. Completely neutral tonal balance with additional filtering which increases dynamics. Large conductors make it suitable for those power hungry electronics and refined enough to power your more delicate source components. 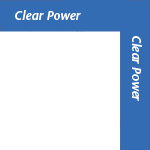 Clear Power comes starndard with Cardas Power connectors, featuring copper blades & clips, plated with rhodium over silver. All standard international wall plugs are also available, as are 20 amp IEC connectors.